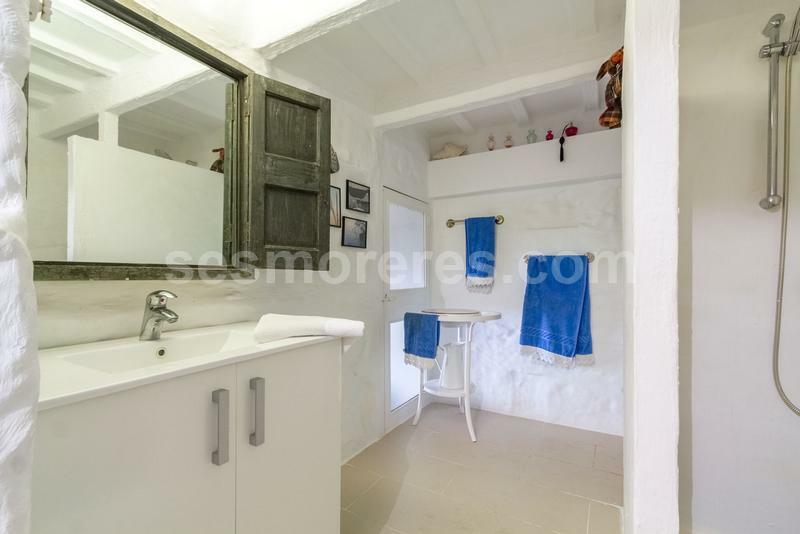 Authentic Menorcan town house with large landscaped patio. 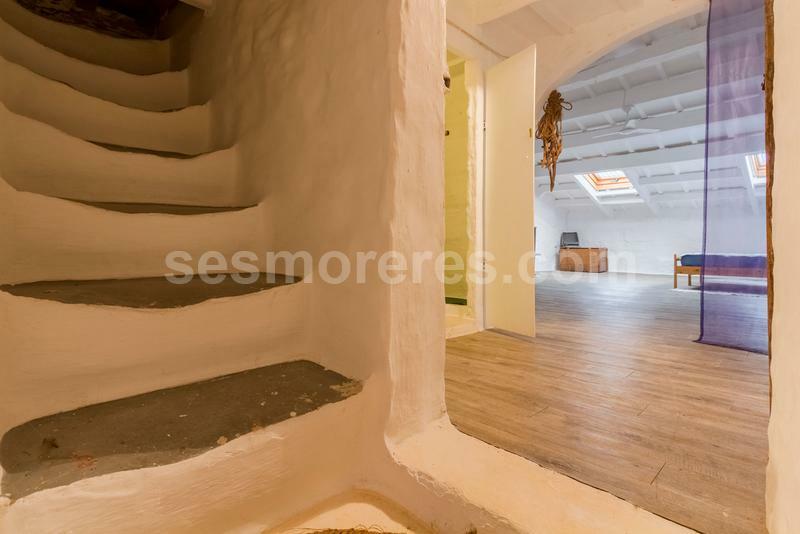 It is possibly one of the oldest houses located right in the centre of Alaior. 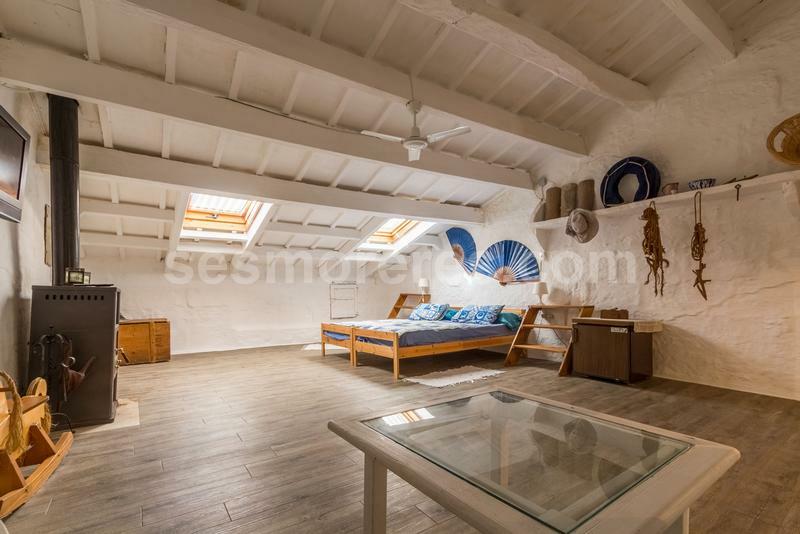 Highlighted by its vaulted ceilings, its beautiful courtyard and authentic style of a typical Menorcan house. 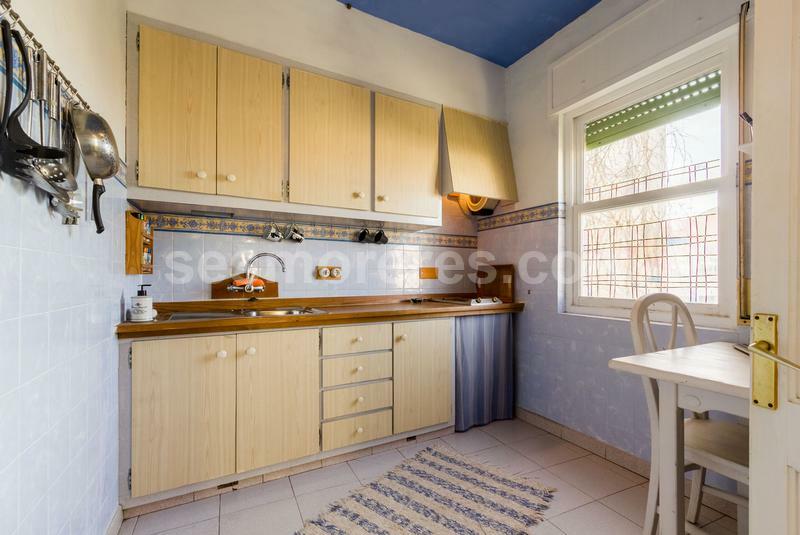 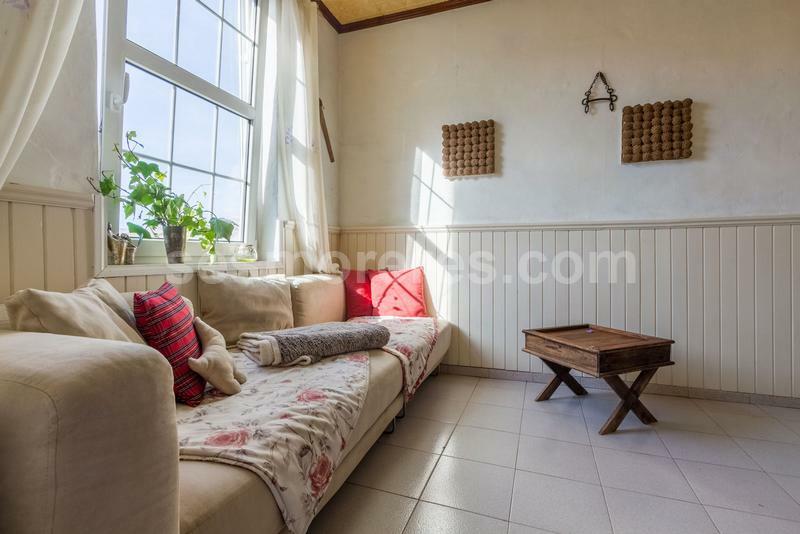 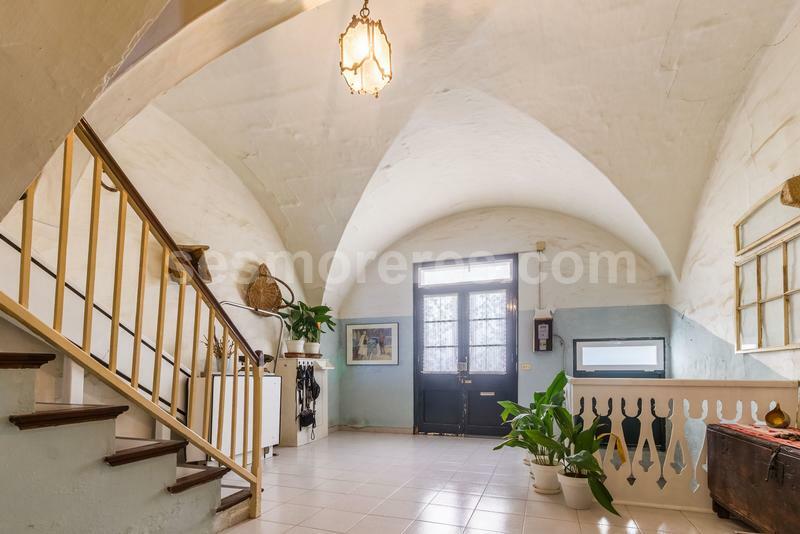 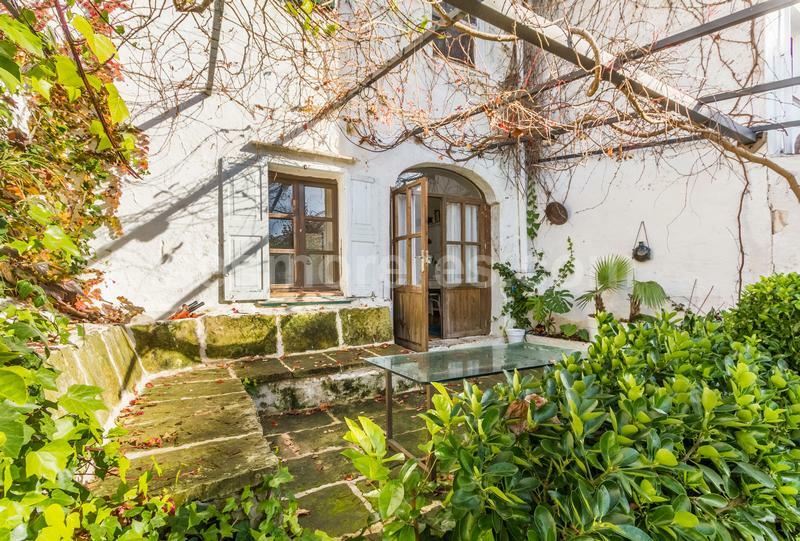 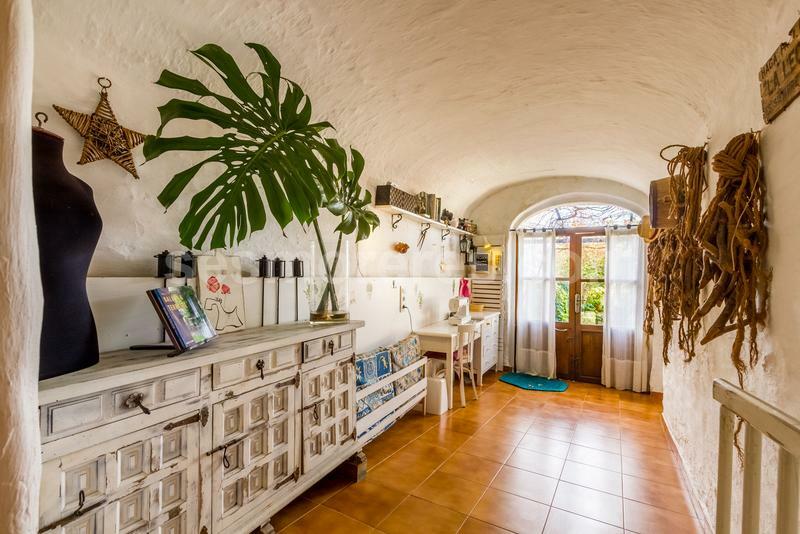 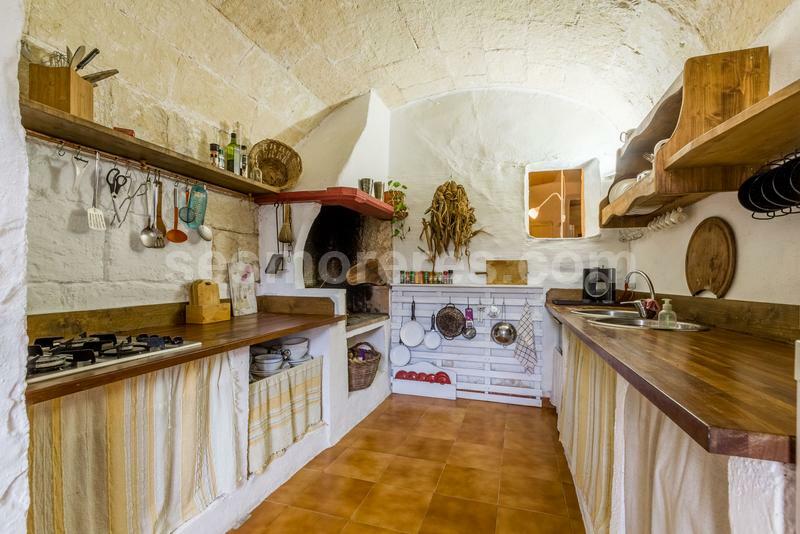 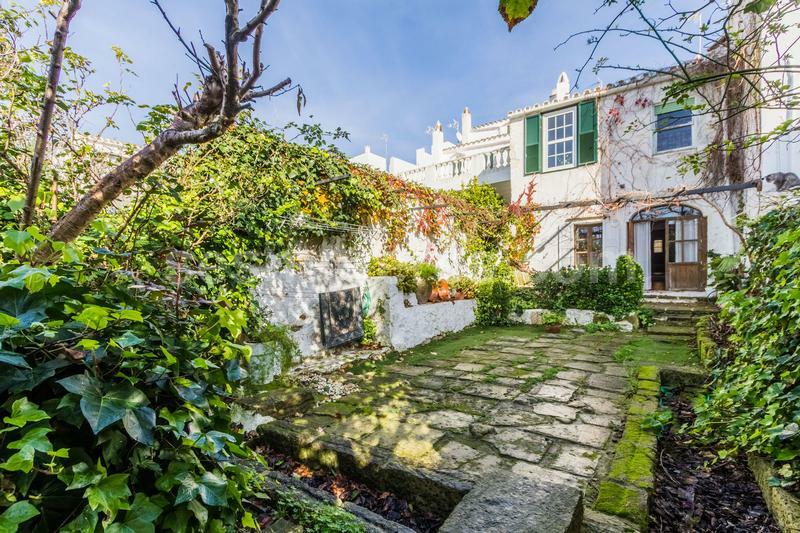 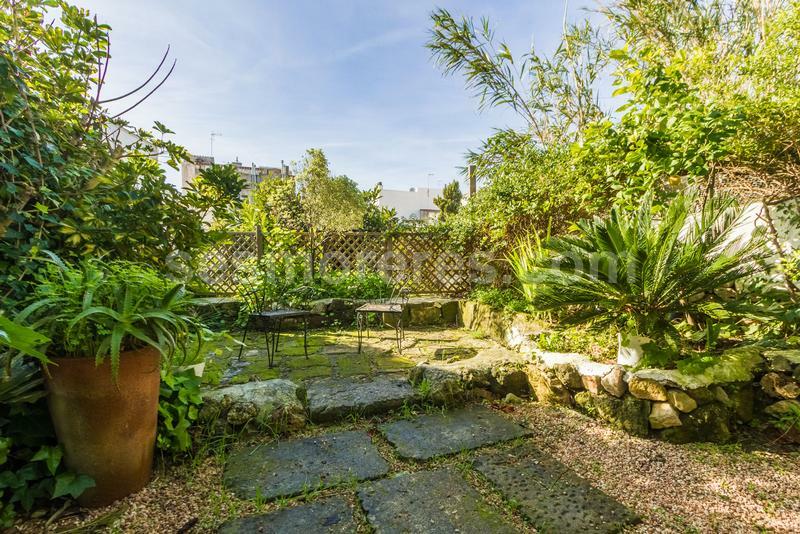 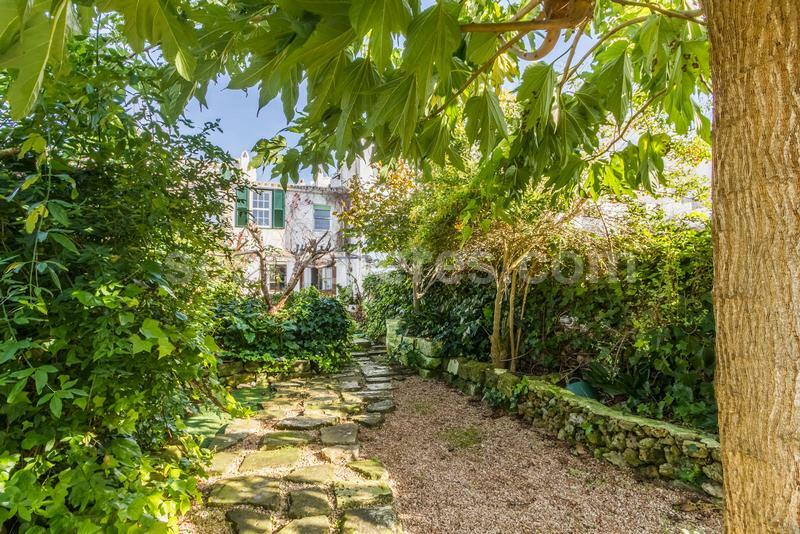 Built area of 354 m², 4 bedrooms (3 double, 1 single), 1 bathroom, 1 cloakroom, kitchen, dining room, terrace, garden, fireplace, storage room, a charming Menorcan house retaining all of its original style and character.